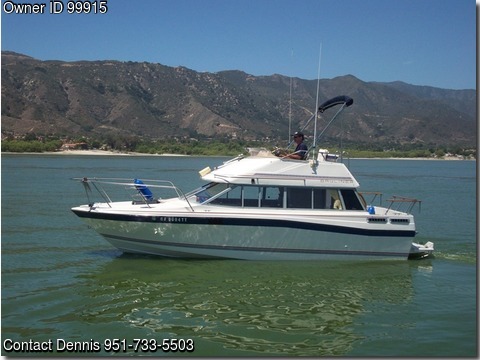 Boat is located in Corona California.Please contact the owner @ 951-733-5503…•	Incredible Value! Complete, Turn-Key Fishing/Family Vessel with New Interior and Exterior Upholstery, New Deep Cycle Batteries, and Recently Rebuilt Tandem Trailer. Interior Is Completely Equipped with Full Galley and Head Supplies, Linens and Maintenance Supplies. Exterior Is Completely Equipped with Rod Holders, Transom Live Well, and Trolling Motor Mount. This Boat Is Ready To Launch!